DigLibArts is invested in providing Whittier’s undergraduate students a variety of resources and opportunities to become critically engaged digital citizens. In the coming years, DigLibArts will offer students training and mentorship, academic courses, employment, workshops, and community events to build networks and hone skills necessary for undertaking digital scholarship, media production, community engagement, and more. Check back often as more opportunities emerge! 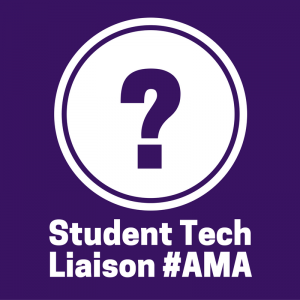 Our trained Student Tech Liaisons are here to serve as your peer mentors on all things digital. Got a digital assignment? Need help? Find out more about your Tech Liaisons, make an appointment, or find out about drop in hours. 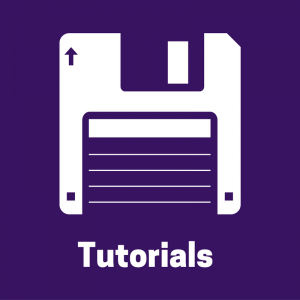 Our Student Tech Liaisons, faculty and staff have compiled a range of resources to help support you in learning digital skills, tools, and other things you might need for digital projects. Looking for ideas, examples, or just want to see what people are doing on campus? 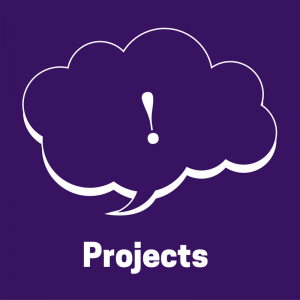 Check out some digital projects created by your very own Whittier College peers!